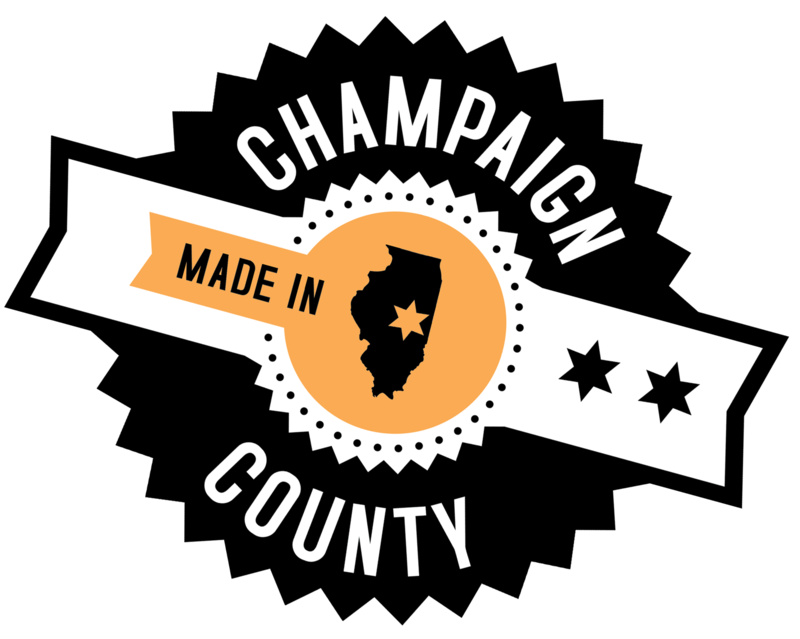 We are excited to be back in Champaign, IL for our 2nd Tech Cocktail Champaign Mixer event. While all of our events are unique thanks to any one city’s unique community mix of academia, established startups, investors, and mentors, Champaign’s startup scene sets itself apart thanks to its proximity to the University of Illinois at Urbana-Champaign. In fact, a few of our showcased startups tonight are super-early stage – it is always fun to meet them when they’re young and then watch them evolve. Thanks to our sponsors Serra Ventures, Research Park at University of Illinois Urbana-Champaign,Technology Entrepreneur Center at the University of Illinois’ College of Engineering, and Singleton Law Firm. TrakBill: A platform that makes it simple for lobbyists to find and receive updates on the legislation important to them and their companies. Gift Caddie: Makes finding and getting the perfect gift as easy as online banking – you can request merchandise, cash or customize your gifts. GlucoSentient: Revolutionizing health management and improving patient care by enabling an off-the-shelf glucose meter to detect drug/biomarker concentrations in blood. Worldview: A geographically organized network enabling people to connect and share streaming video from online news sources and on-demand TV. Zero Percent: A web and mobile platform that helps food retailers move their excess inventory via real-time discounts and food donations. Dioxide Materials: New technology for CO2 sensing and remediation that saves people money on electricity and provides a renewable energy storage method. OceanComm [no website]: A novel underwater communications technology that enables cost-effective extraction of the ocean’s resources. StudyCloud: A pioneering collaboration and learning management platform poised to integrate social web technology with online education. Luon Energy: Offers households with a natural gas supply a one-stop solution to reduce their fuel expenses (by up to 60%) by powering their vehicles with natural gas.